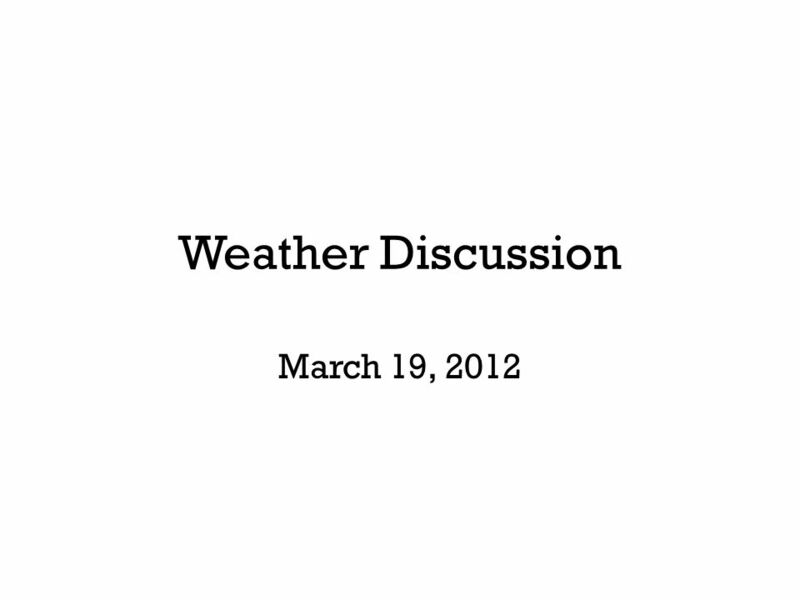 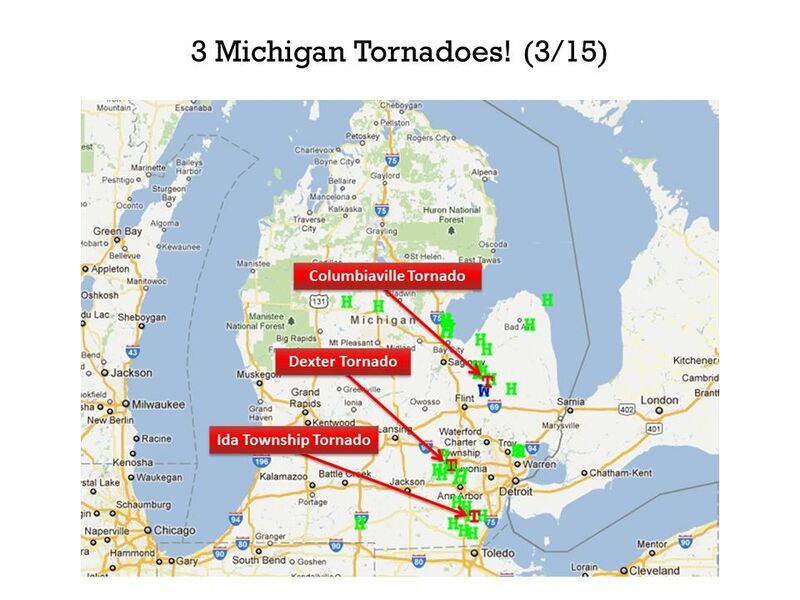 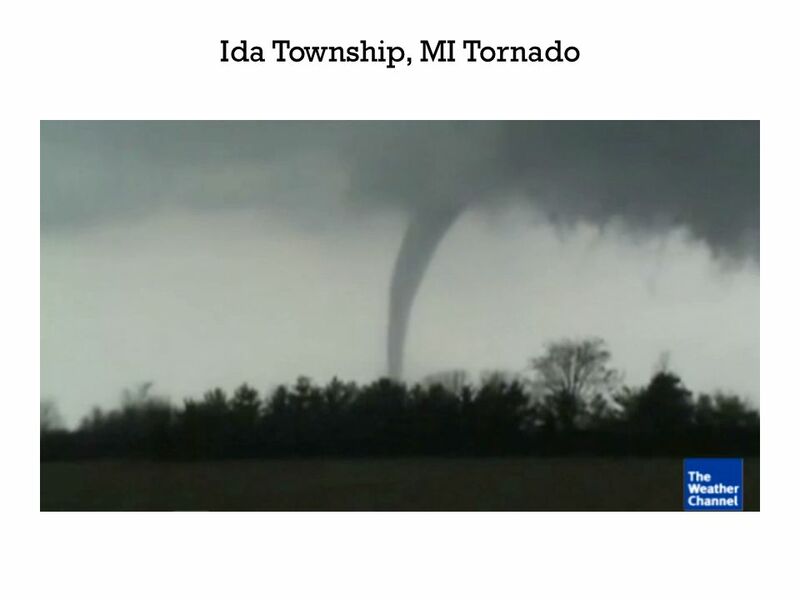 Weather Discussion March 19, 2012. 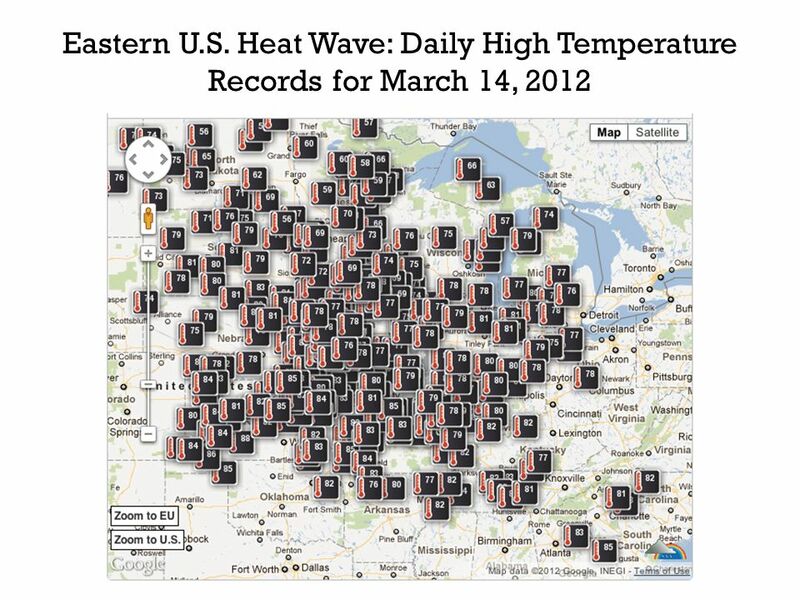 Eastern U.S. Heat Wave: Daily High Temperature Records for March 14, 2012. 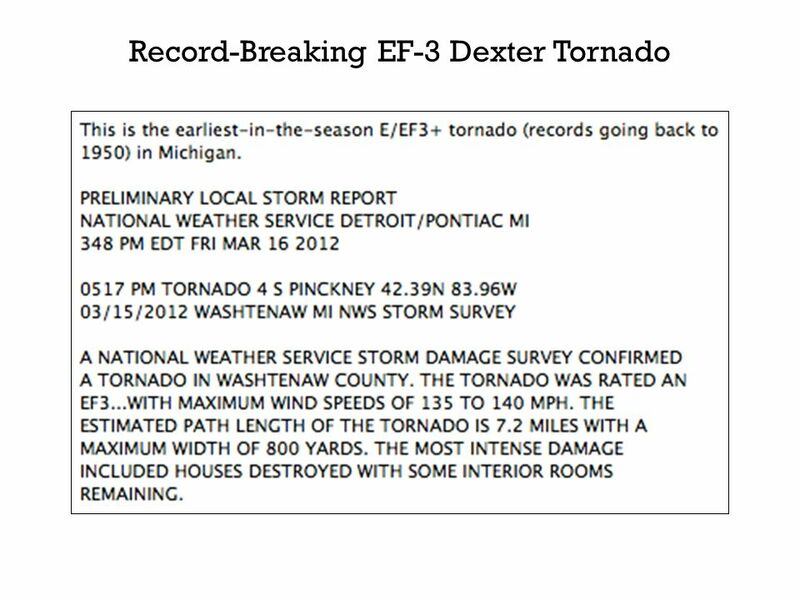 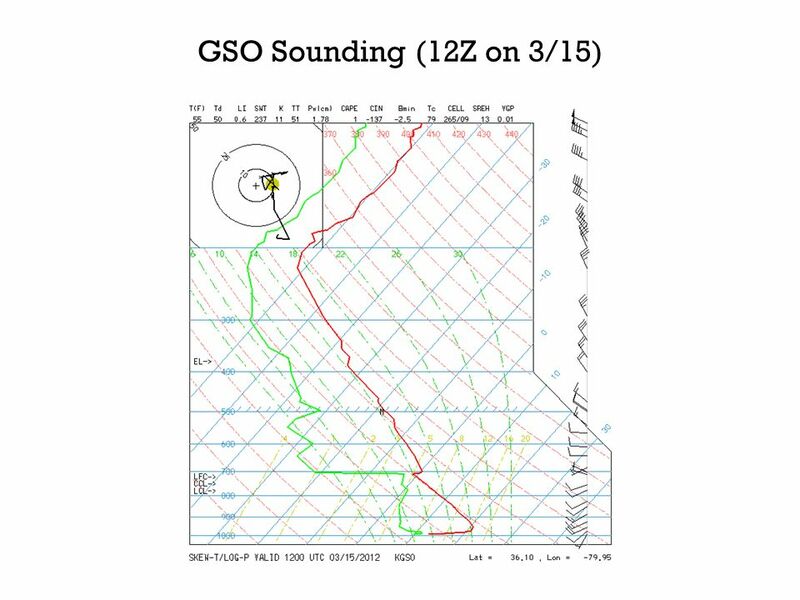 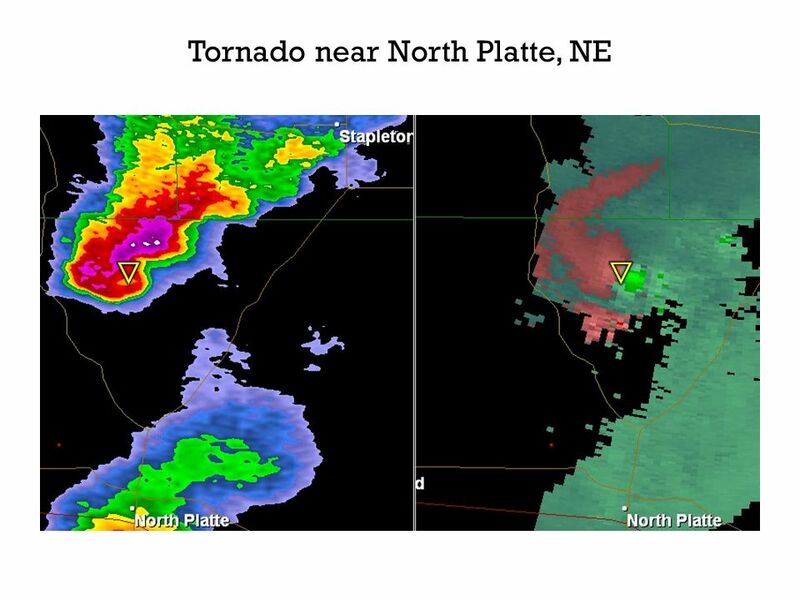 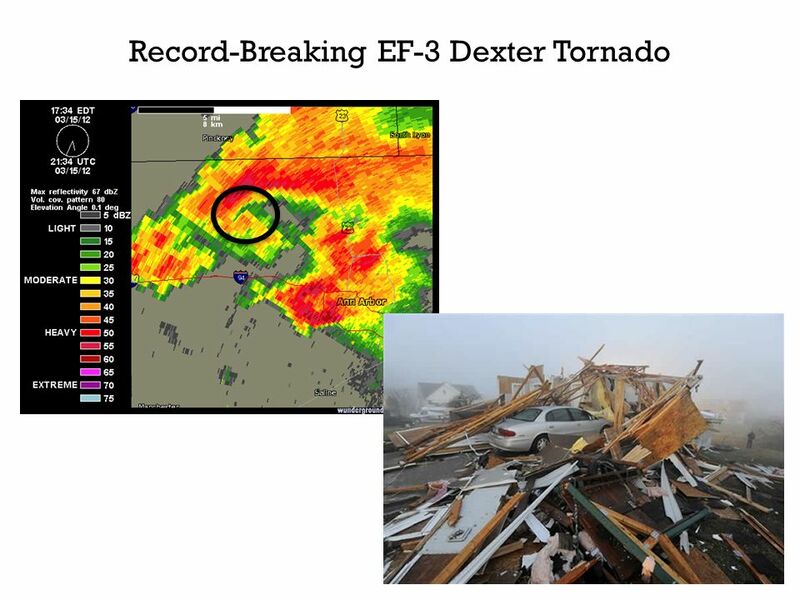 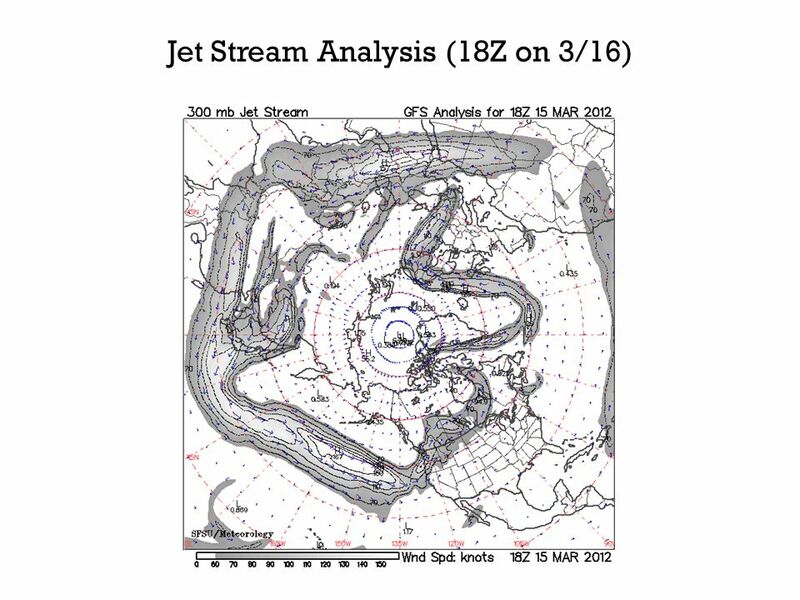 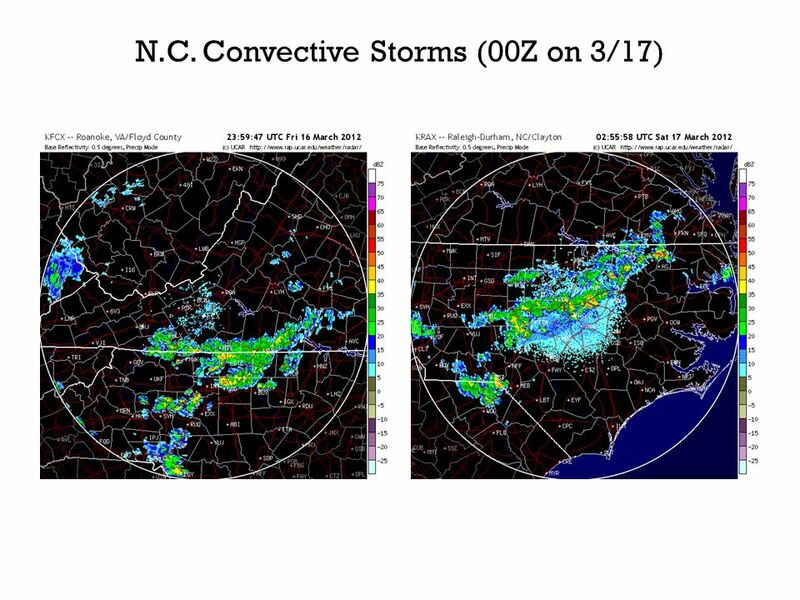 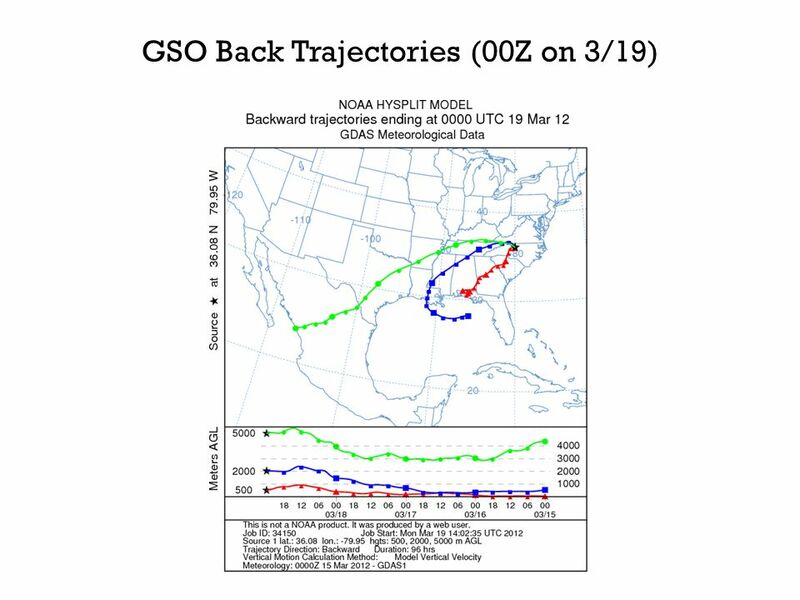 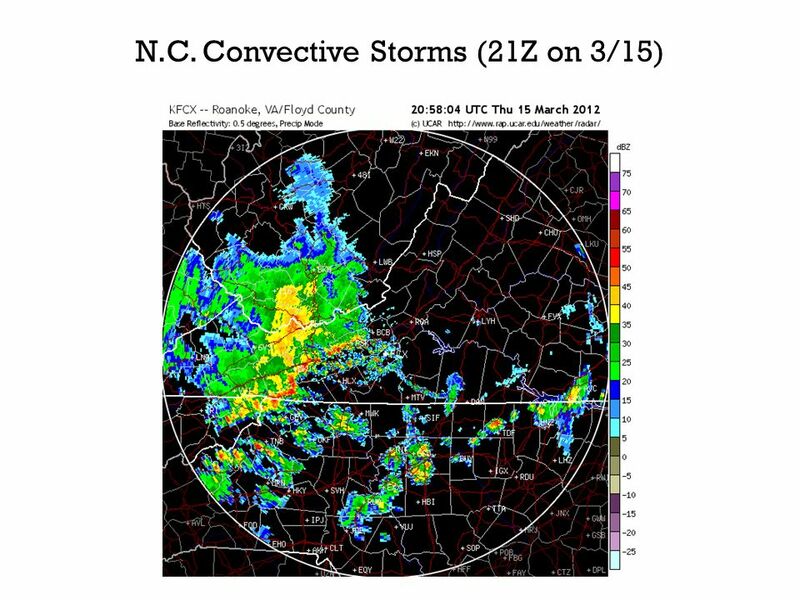 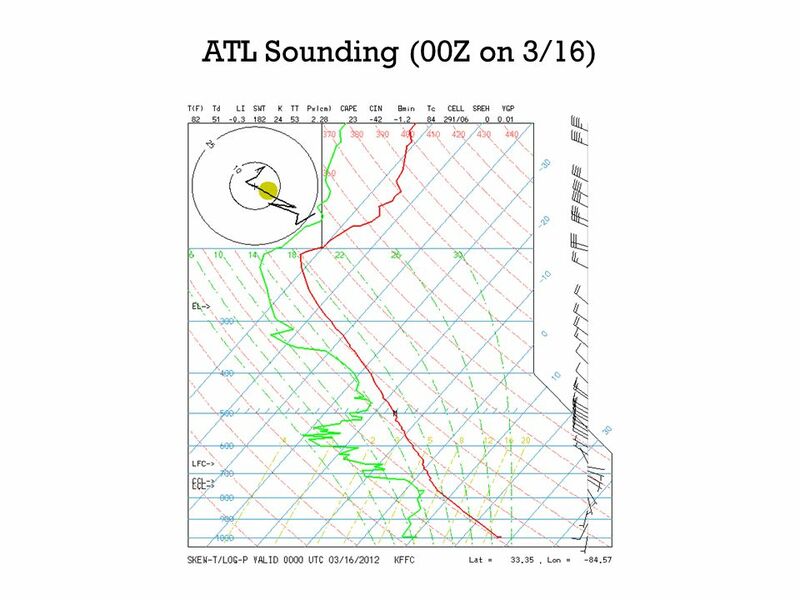 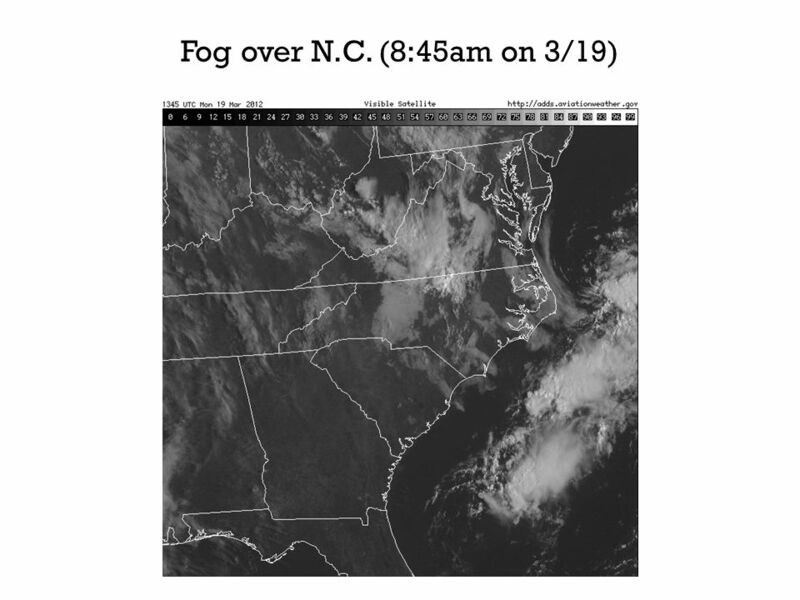 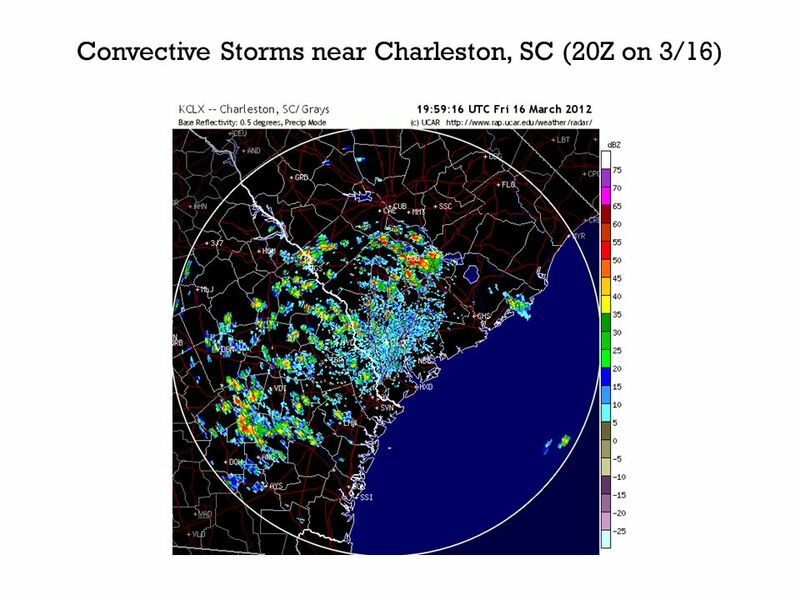 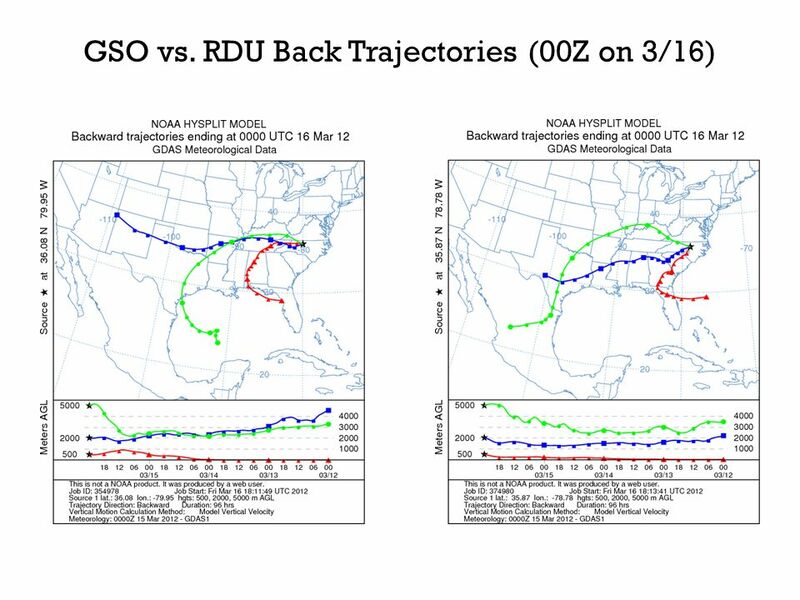 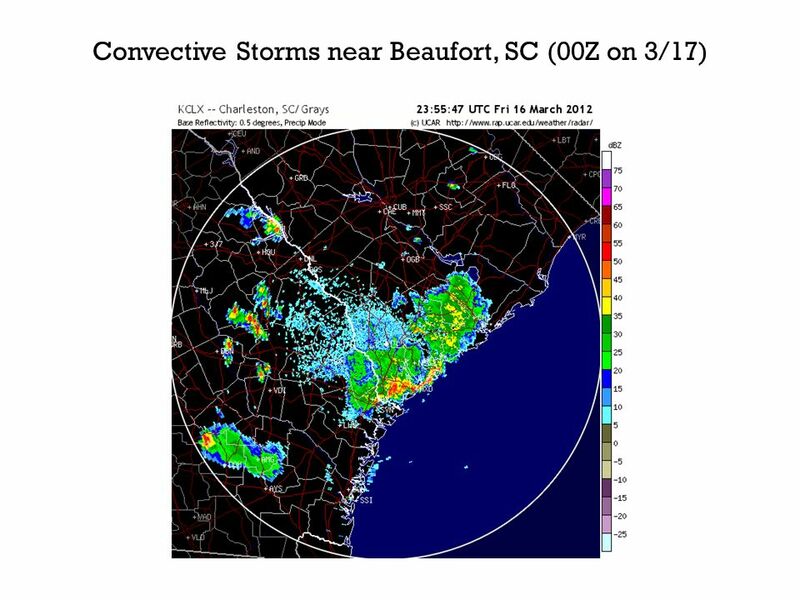 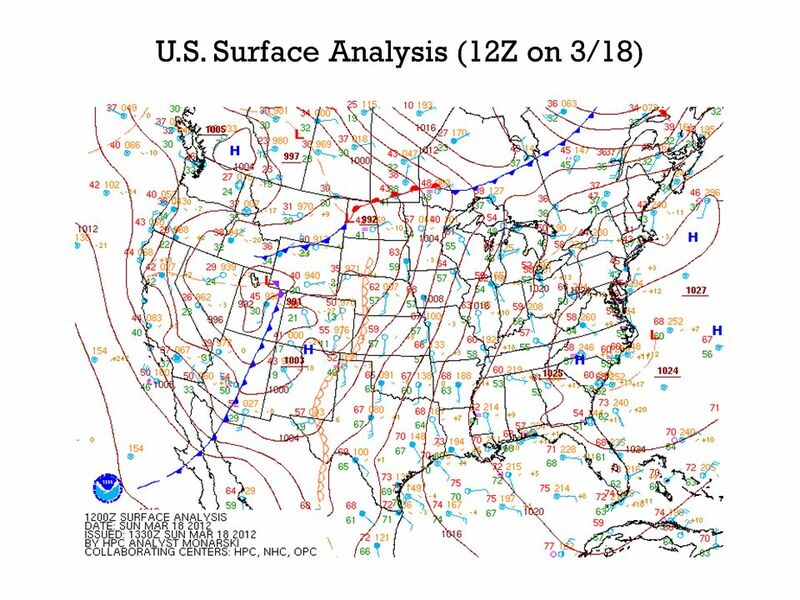 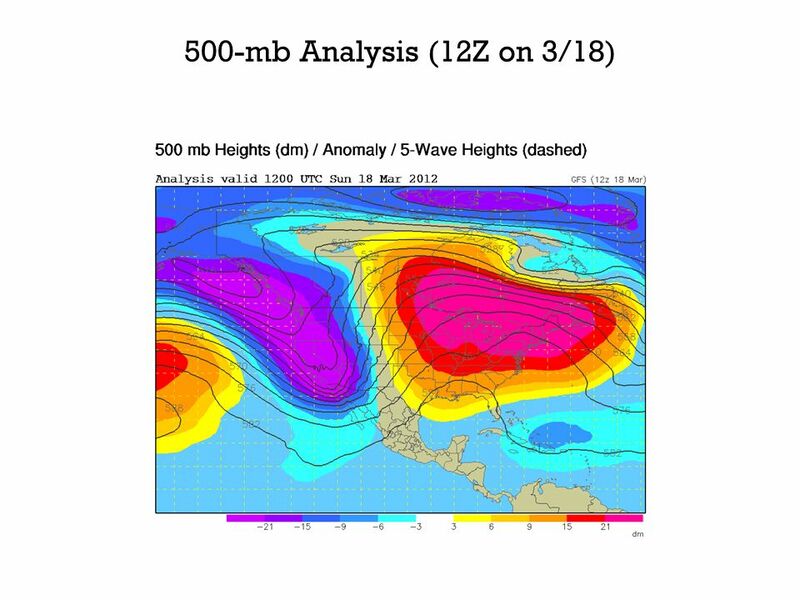 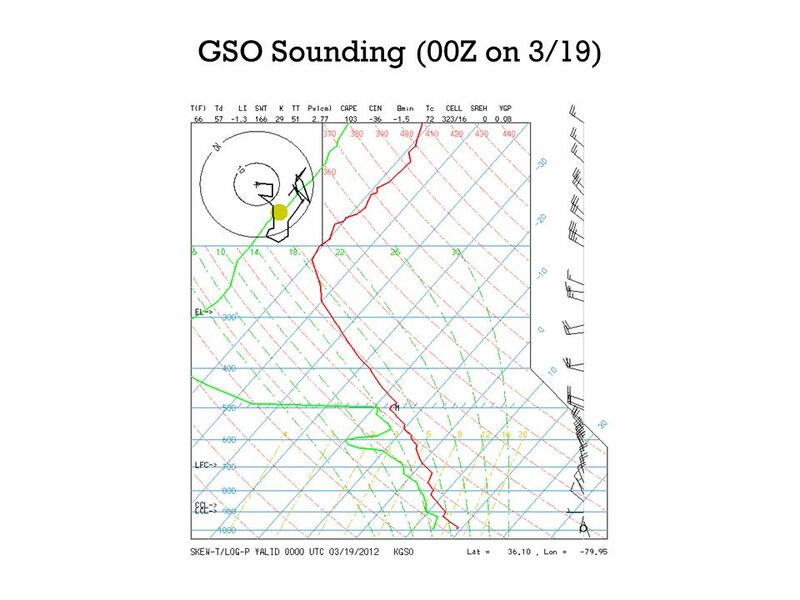 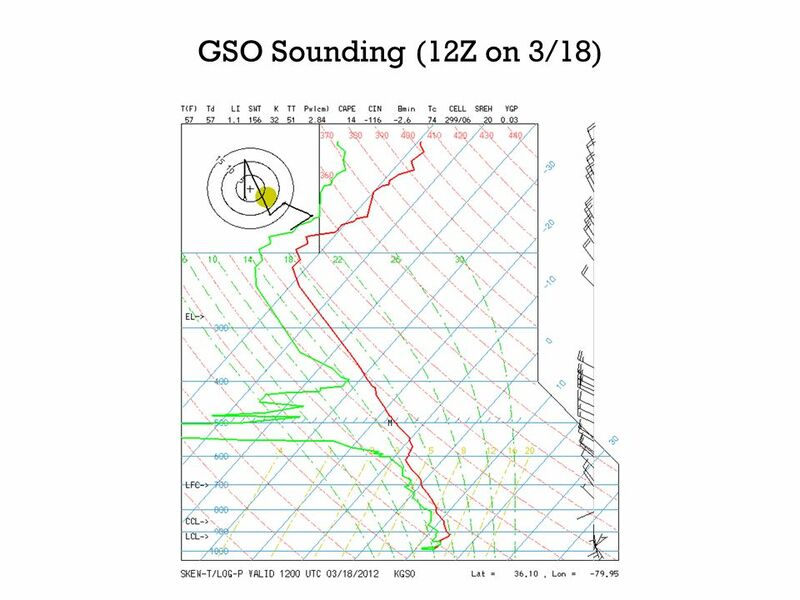 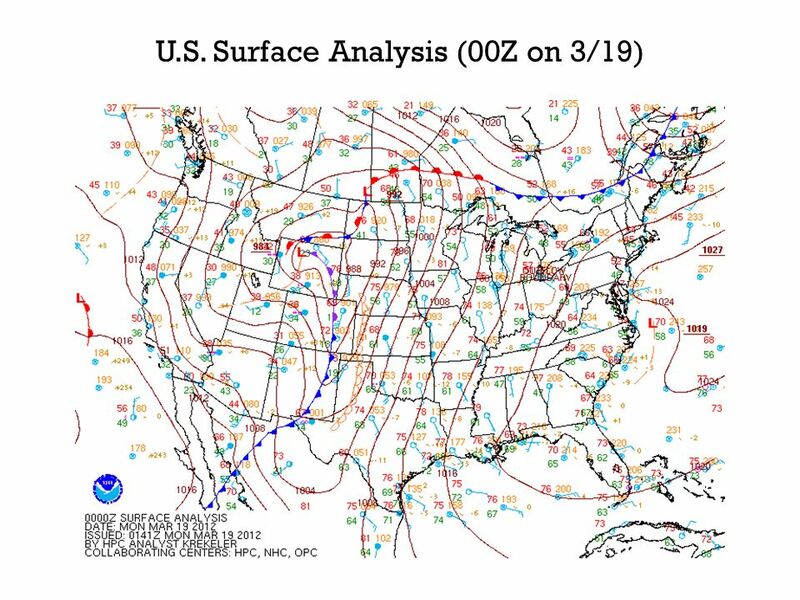 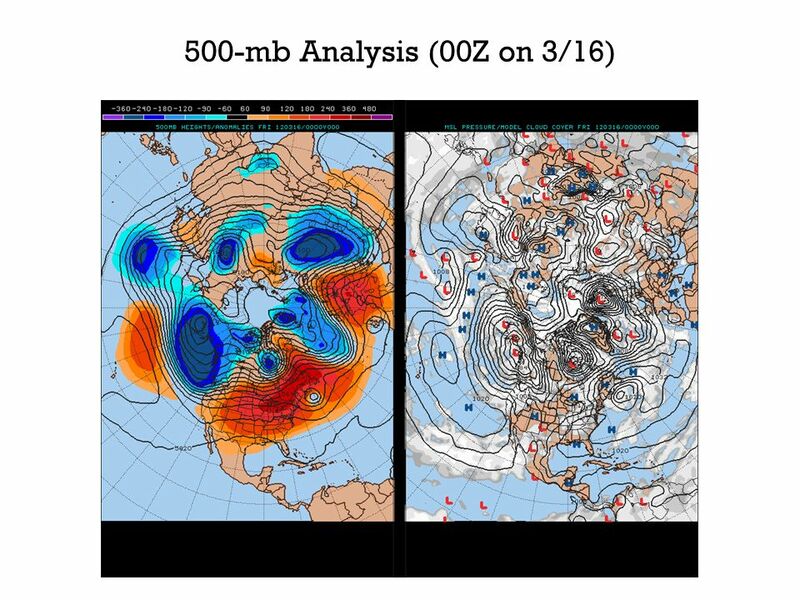 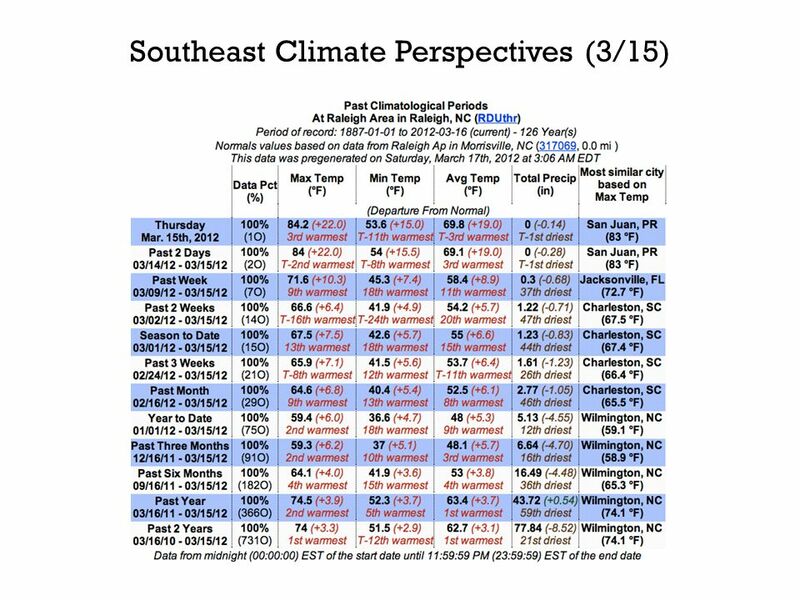 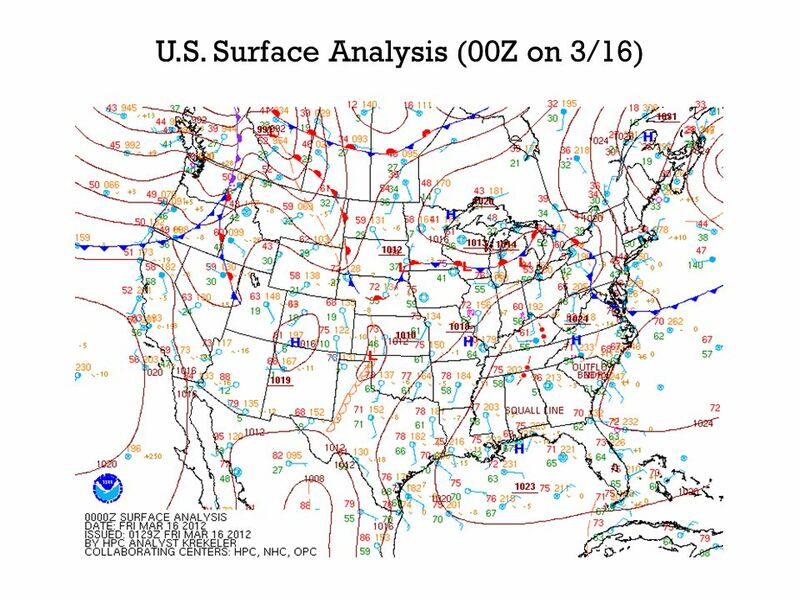 Download ppt "Weather Discussion March 19, 2012. 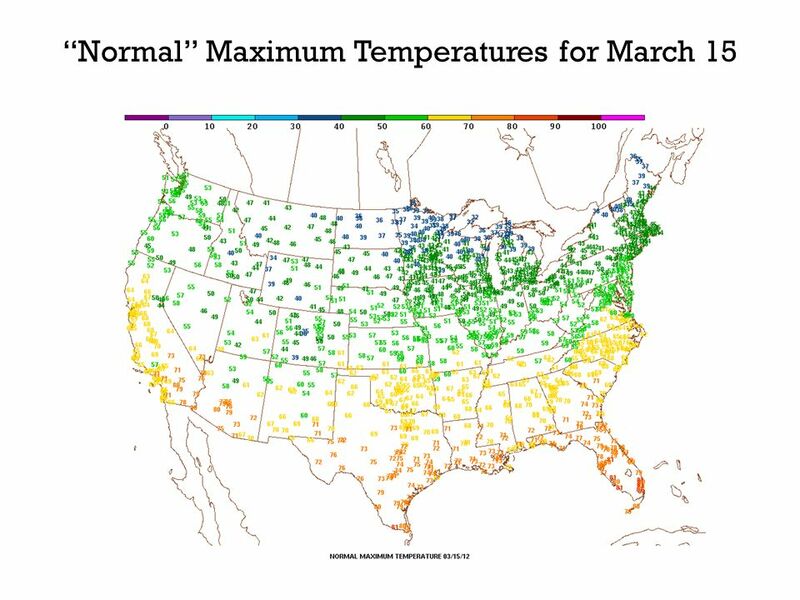 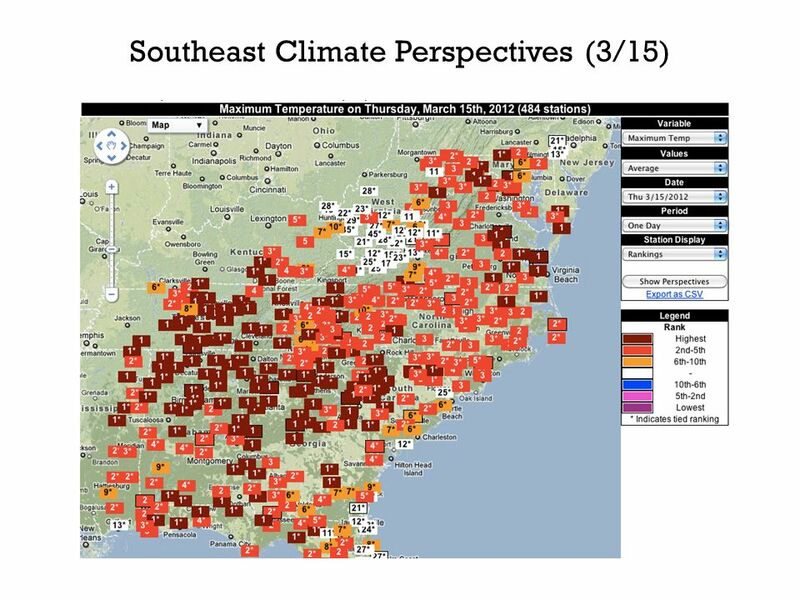 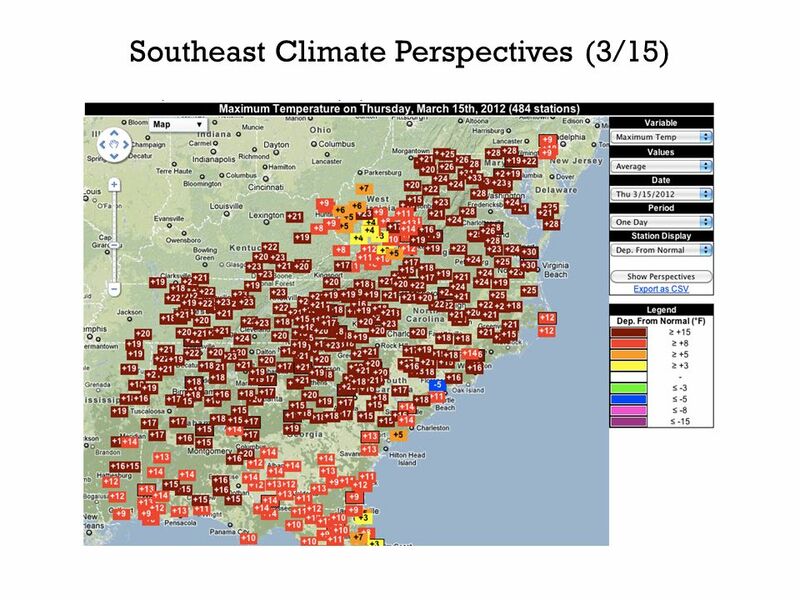 Eastern U.S. Heat Wave: Daily High Temperature Records for March 14, 2012." 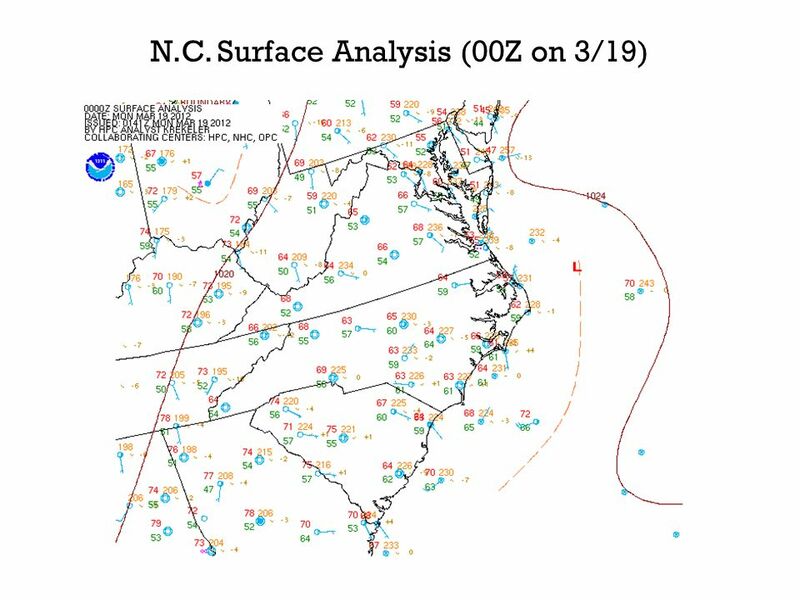 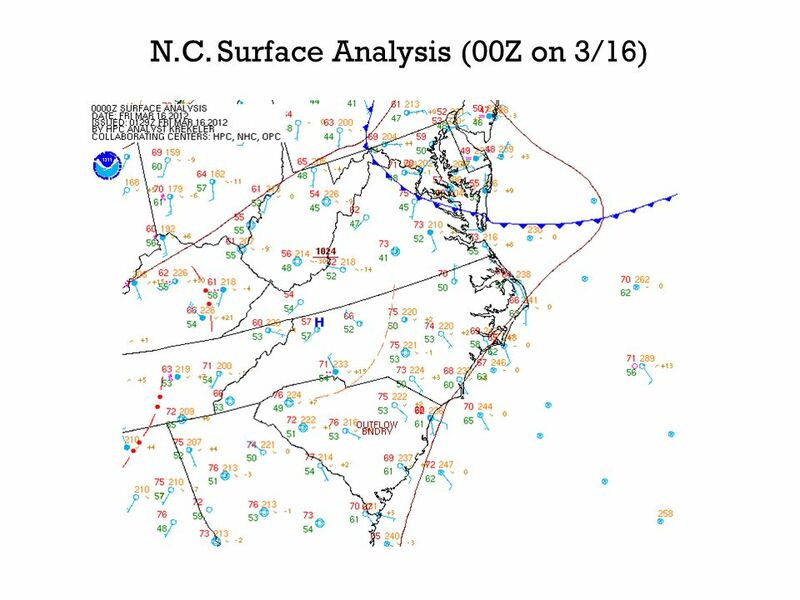 Weather Discussion June 20, Summer Solstice records for RDU.